TSN: Pierre LeBrun believes that some teams are waiting to see what happens with Ottawa Senators Mark Stone and what the potential price would be for him and the same goes for Columbus Blue Jackets Artemi Panarin. The Carolina Hurricanes would have traded Micheal Ferland last week if a team had stepped up, but know they are waiting. 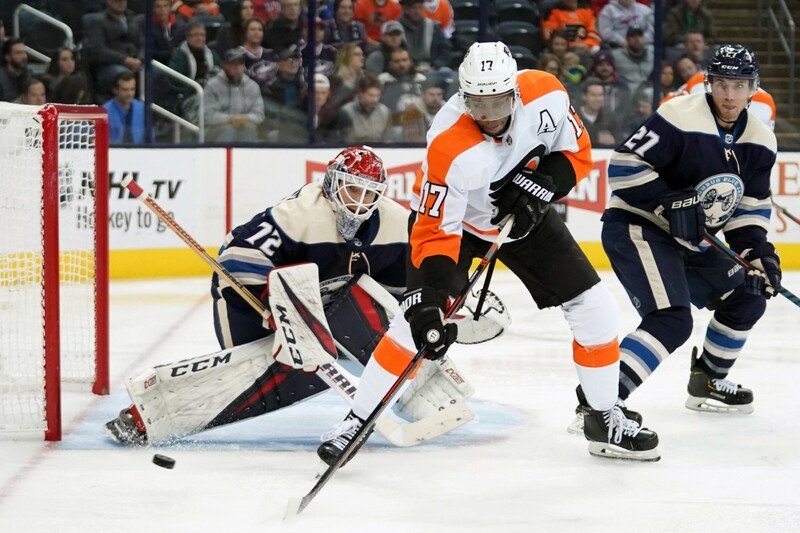 The Philadelphia Flyers are back in the race but if someone steps up they would still move Wayne Simmonds as they know they won’t be re-signing him. George Richards: The Florida Panthers and Columbus Blue Jackets have been talking to each other often. They haven’t been told if they are a team that Sergei Bobrovsky would consider waiving his no-trade clause for. assumes that they are.